I know that we are all excited for the launch of Android 5.0 “Lollipop” and for Google to begin pushing over-the-air updates of it to the Nexus family of phones, but we all need to try and relax a bit. Today, because of a new note posted to the Android Developer Console, the world now assumes that Google has told us to expect updates to begin on November 3. Except, well, they didn’t tell us that at all. Below, you will see the screen that we pulled from the Developer Console, which is the note being passed around today as a purported confirmation of all things Android 5.0 arriving for all sorts of Nexus devices on November 3. In short, it says that developers should be sure to test and publish updates to apps to get ready for a consumer launch of Android 5.0 on November 3. Here is the deal, though – they said this a week ago through the Android Developers blog when they announced availability of the Android 5.0 SDK. In fact, if you click the “Learn more” link in the Developer Console that accompanies this note, it takes you to that blog post, which says exactly what this note says. Yet for some reason, no one freaked out then. Starting November 3rd, Nexus 9 will be the first device available to consumers that will run Android 5.0. Therefore, it is a great time to publish on Google Play, once you’ve updated and tested your app. Even if your apps target earlier versions of Android, take a few moments to test them on the Android 5.0 system images, and publish any updates needed in advance of the Android 5.0 rollout. Again, we are seeing “consumers” and “November 3” and “Android 5.0” and “publish any updates.” And that’s true, consumers will see Android 5.0 on November 3 because that’s the day that the Nexus 9 and Nexus Player arrive. That’s all it says! Twice! I see no mention of any other Nexus device outside of those two. Will over-the-air updates of Android 5.0 arrive for other Nexus devices on November 3? They sure could. I wouldn’t be surprised if they did. 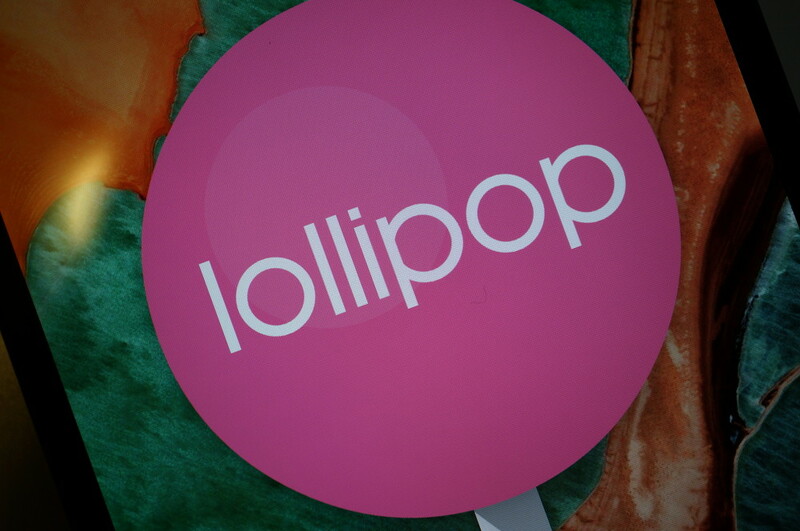 Will Android 5.0 hit AOSP on November 3? Probably. I’m just saying that Google did not confirm anything today outside of what they told us a week ago. The consumer launch of Android 5.0 is November 3 because the Nexus 9 and Nexus Player launch on that day running Android 5.0.